It’s truly my favorite aviation event of the year, and like many thousands of fellow pilots and flying enthusiasts, I look forward to it yearlong. If you’re new around here and not familiar with this event, I highly suggest you check it out here. 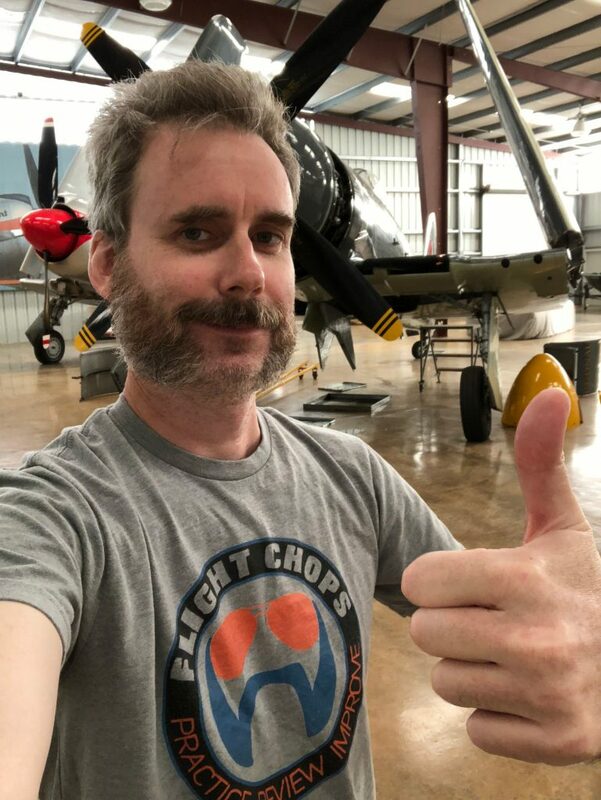 Reminder: to all of you who purchased a limited-edition Flight Chops tee shirt below, thank you!! If I see you at Osh with it on, I will give you a Flight Chops flight suit patch! UPDATE: We’re running a new limited-edition T-shirt campaign! I’m a huge fan of this custom design by Dylan at BVR Design (he’s also on instagram). We’re raising funds to keep the awesome Harvard/T6 in the air. 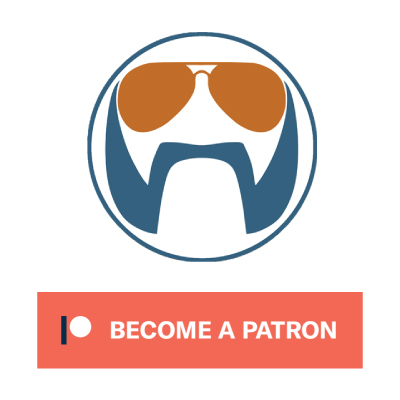 CHECK IT OUT HERE and help us reach our fundraising goal! If you’ve bought one and I see you at Osh, let me know and I will give you a Flight Chops flight suit patch! Here are a few episodes that attempt to capture the awesomeness that is Osh! What do you want us to shoot while we’re there? Please let us know in the comments sections below! My friend and I (from Australia) saw you two days ago but didn’t come up as you were having lunch. Unfortunately we didn’t realise you were only doing meet ups on Thursday (yesterday) and must of just missed you as we happened to be at Foreflight and saw the sign for the talk with Jason Miller. Anyway we’re loving being in the USA and at Oshkosh for the first time.